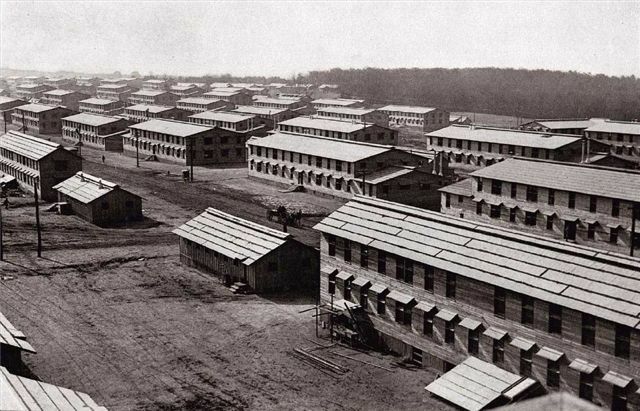 Commentary: This article is interesting because the State of California has obviously extended its regulatory powers over a water supply for a federal facility—an army camp constructed to train soldiers for the First World War. In due time, the Department of the Army would take over those responsibilities. This entry was posted in Year 2 This Day in Water History and tagged cantonment, drinking water, public health, San Diego, U.S. Army, water, water history, water supply on June 28, 2014 by safedrinkingwaterdotcom. This entry was posted in This Day in Water History and tagged cantonment, drinking water, public health, San Diego, U.S. Army, water, water history, water supply on June 28, 2013 by safedrinkingwaterdotcom.